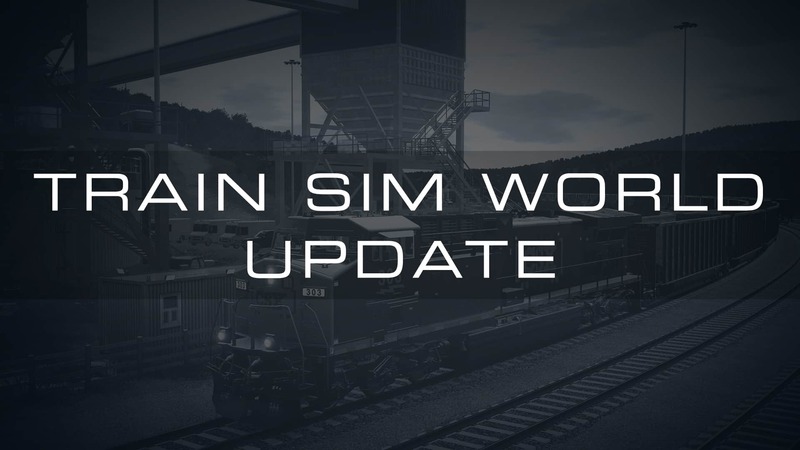 If you own Train Sim World, the update will download automatically from Steam. Download sizes will vary depending on which add-ons you own. If you have any problems/queries in regards to the update, leave a comment on the forums (below) or submit a ticket to our support site where our Support Team will be ready to assist. In the unlikely event that the update fails to download, you’ll need to perform a file verify and ensure Steam provisions your installation properly. Follow the instructions listed at this link to perform a file verify to reset your installation to default.